CHARACTERISTICS: A rich, velvety, full-bodied red wine. RECOMMENDED PAIRINGS: With red meats, game, wild poultry, aged cheeses. ABOUT THE WINE: Lagrein is Alto Adige's oldest grape variety. It flourishes best in the deep, warm soils in Bolzano (the suburb of Gries) and the South Tyrolean Lowlands (Kurtatsch) that are made up of clay and sand as we ll as gravelly deposits rivers and streams that break through porphyry, granite, micaschist, and limestone. With careful Kurtatsch care in the vineyard (reduced yields) and the cellar (controlled fermentation and partial aging in large oak barrels ), selected lots of Lagrein yield a powerful, deep, dark red wine which is granted a solid contour by the full, juicy tannins. 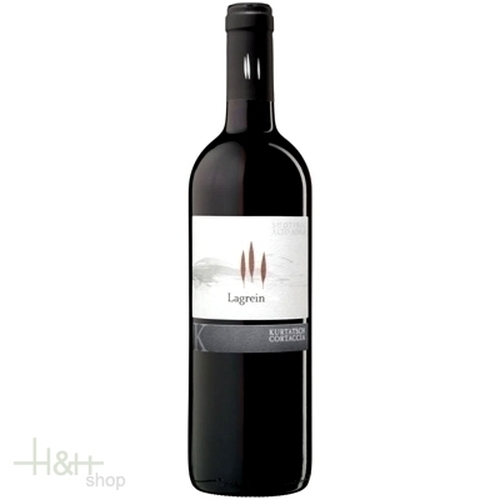 The meaty Lagrein fruit is accompanied by hearty notes of spice that give it a long, glowing finish.